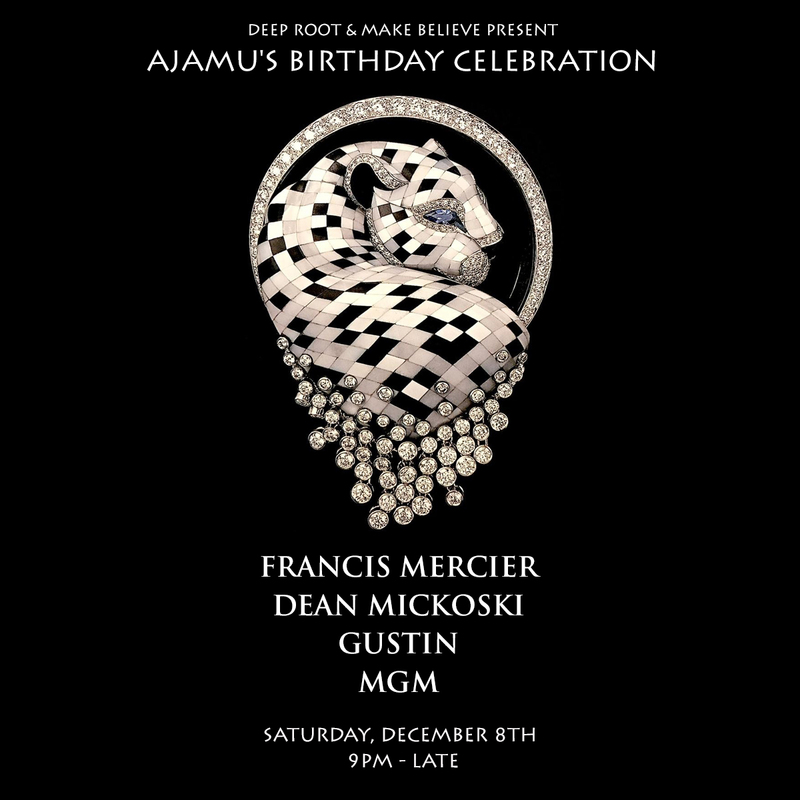 Join us on Saturday, December 8th at one of NYC's hottest and most innovative venues, Make Believe, for a special Deep Root Records showcase celebrating the Birthday of the Label's Founder - Ajamu Kambon! 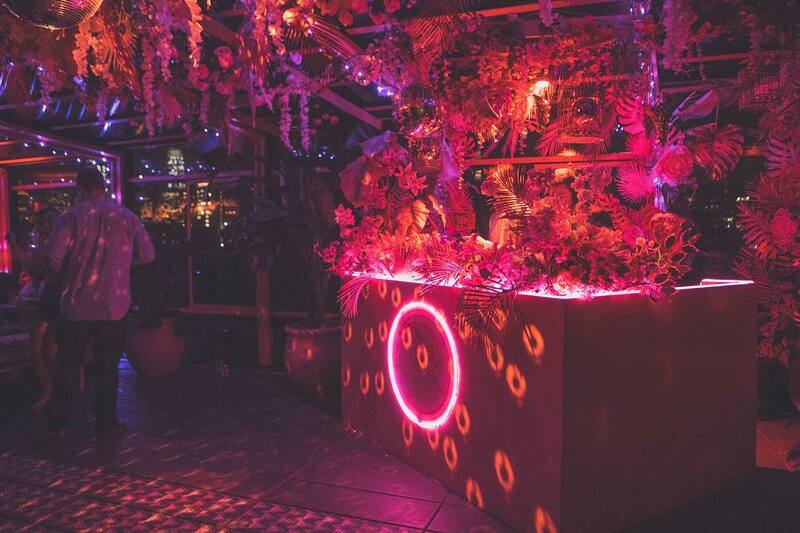 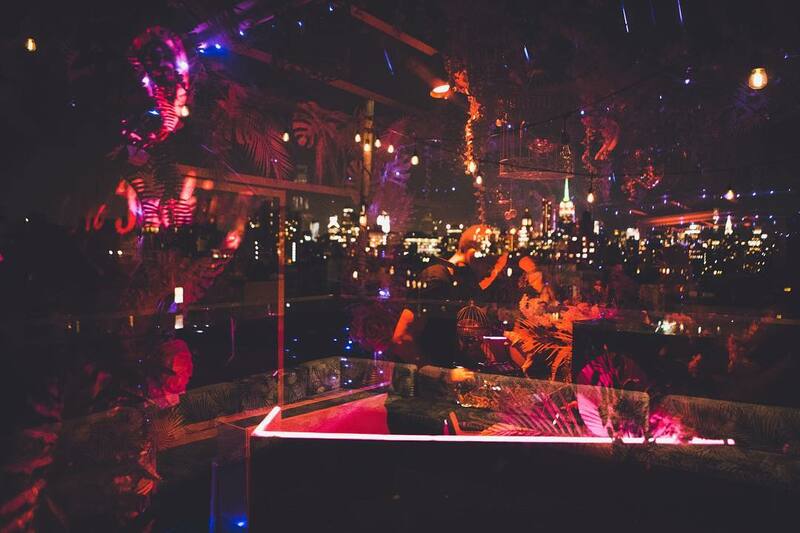 Enjoy performances by some of New York's hottest artists and Deep Root's own Francis Mercier, Dean Mickoski, Gustin (Ibiza - Soundgarden), MGM and more. 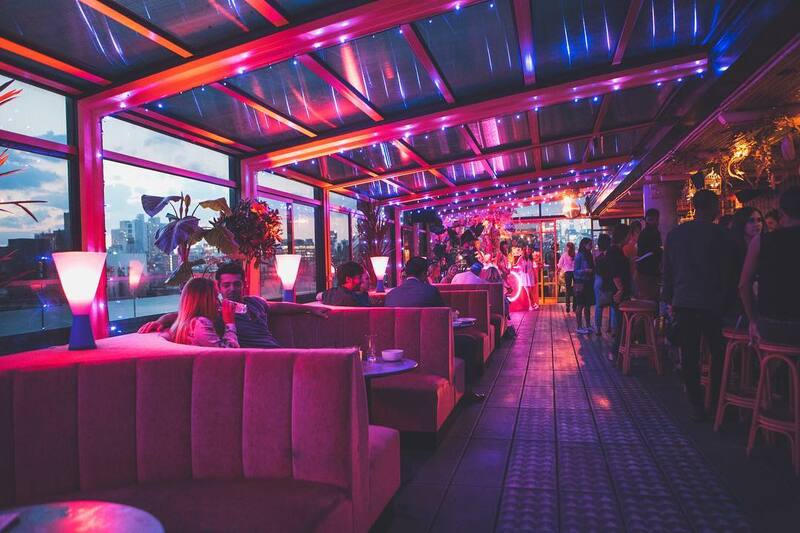 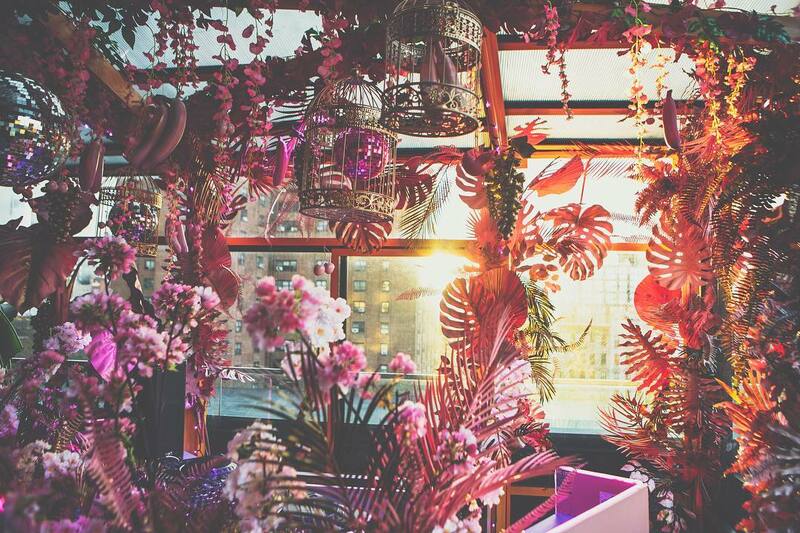 Get ready to have this tropical-themed cocktail bar on the roof of the Sixty Hotel in LES, with two outdoor terraces, transformed into a House Oasis! 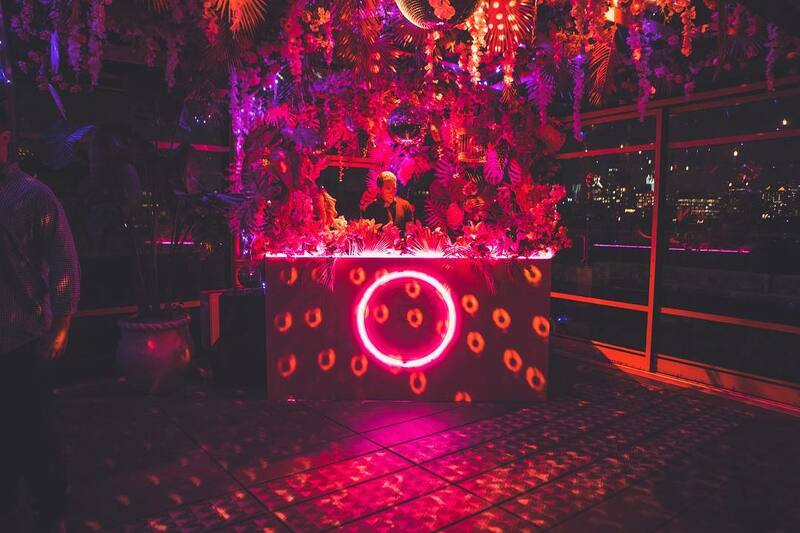 Let's get ready to celebrate the life of Ajamu Kambon, and dance the night away with some of the best scenery, views, and music, in one of the best cities in the world. 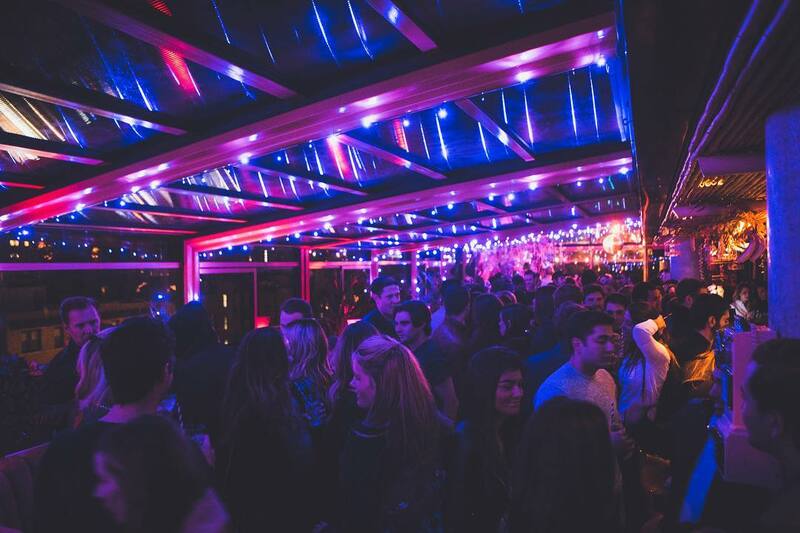 No cover, no attitude, just great vibes!